We could come up with an endless list of key facts about the Dutch, but here are a few to start you off. 1. The tallest people in the world? The Dutch claim to be the tallest people in the world – a fact that is refuted by the Swedish, who also claim this title. Regardless – there are good reasons for high ceilings in Dutch homes because the average Dutch man stretches a lofty 1.84 – 1.81 metres depending on which source you believe, and women measure in at an average of 1.68 to 1.70 metres. Interestingly, people in the south are 2cm shorter than their northern neighbours. 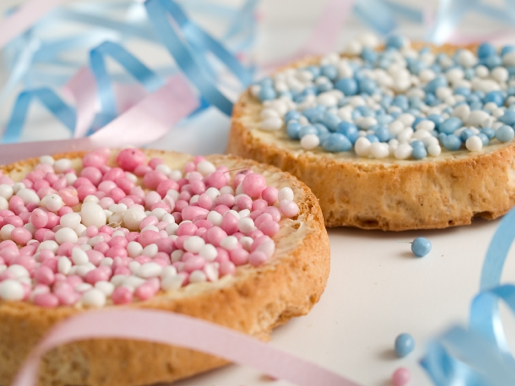 The average life expectancy for new Dutch babies is good: 83.03 for the girls, and 78.84 for boys. They are most likely to be called Daan and Sophie. See also most popular names. The major cause of death is cancer. Lactose intolerance in Dutch people is rare – reportedly only on percent of the population. This is a good thing, as a Dutch person eats about 14.3 kilos of cheese each year. See also 10 Dutch cheeses. Reaching a state of gezelligheid supports a tendency for the average Dutch person to indulge in 12 alcoholic drinks per week. Proost. Not such a God-fearing people, less than 20 percent of Dutch people regularly visit a religious building (although figures increase significantly now that churches allow musical concerts and art exhibitions). Just for the record, Catholicism is the most popular religion, followed by Protestantism, the seriously orthodox Dutch Reform Church, and Islam (five percent, in case you were curious). Sport is much more popular than religion. 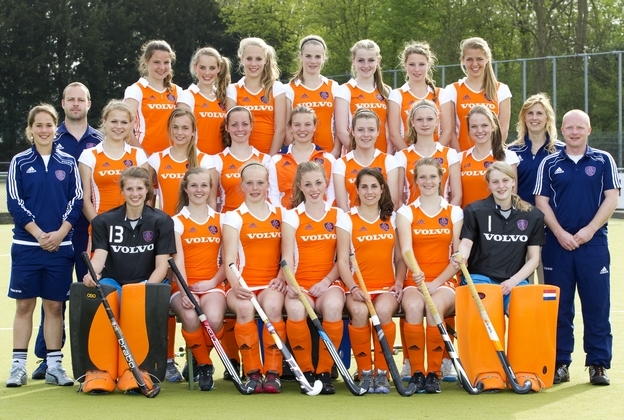 About 4.5 million are registered to a Dutch sports club. Top three sports: football, hockey, and volleyball. See also 10 memorable moments in Dutch football history and six downright weird Dutch sports. Almost nine in ten Dutch homes have broadband internet connections, with 79 percent of these internet users enjoying online shopping from their comfort of their own sofas. The Dutch are good at languages. Having conquered their own – they add English (70 percent have acceptable level of fluency); German (55-59 percent); and French (19 percent). And not forgetting, classical Greek and Latin is part of the curriculum for gymnasium high-school students. For many years, Dutch women were notorious for having home births and forgoing pain relief. In the last five years figures have dropped 10 percent, so that this year only 1 in 5 babies will be born at home. Obviously, somebody has been spreading the news about epidurals, and not having to do your own post-birth laundry. 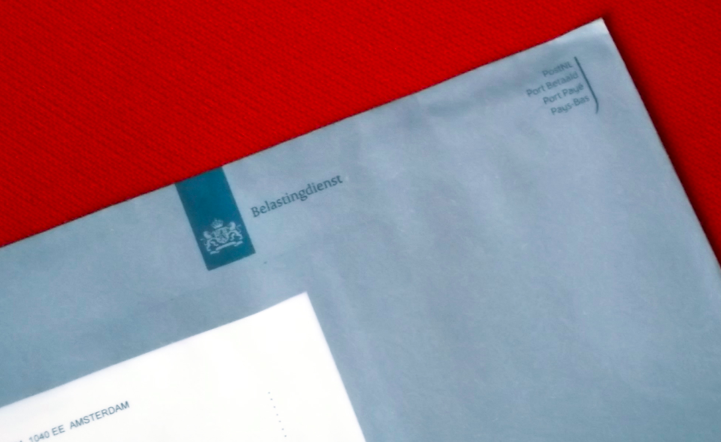 The Dutch average annual gross income is €35,811 – don’t forget the odd 11 euros now!, Yet with all those compulsory deductions (37.8%) – Mr and Mrs Average actually take home an annual net income of €22,281. This entry was posted in Uncategorized on August 10, 2013 by europeansinthenetherlands. On homebirthing: you don’t have to do your own post-birth laundry, we have “kraamverzorgsters” for that. For about a week a nurse comes by several hours a day to take care of you, youre baby AND your laundry/house cleaning. Homebirthing is still scientifically proven more safe than in a hospital. And how can you ignore the fact, that they always travel around the world. You mention popular sports like football. I think in most countries this is referred as soccer. Football here in the US is more like rugby.Love this blog! Greetings from a Dutchy living in Baltimore. I gave birth to 5 children in my own home and never once did my own laundry for a week after the delivery. The Dutch health system provides a nurse who comes to the home for 8 days after the babies birth to take care of mother and child, which includes giving the baby a bath, making lunch for the mother, and sometimes even taking care of the other children. Curious fact about Gerderland province: Protestantism was the predominant religion (if not still)! As proof, check the houses and the buildings: all with huge windows but no curtains. According to a Dutch friend, If you cannot hide behind curtains you cannot commit a sin. Good at languages? In the 60-70s (I emigrated in 1978) English, French and German were compulsory for everybody. Nowadays, watching TV programs about Dutch emigrating without speaking or understanding the language of the country of destination is hilarious. Even correctly speaking and writing in Dutch seems to be increasingly problematic. That’s why the Belgians always win the “Groot Dictee der Nederlandse Taal”. As far as I know, the Dutch are the only people constantly tinkering with their language. The Germans or French would even think about doing that.